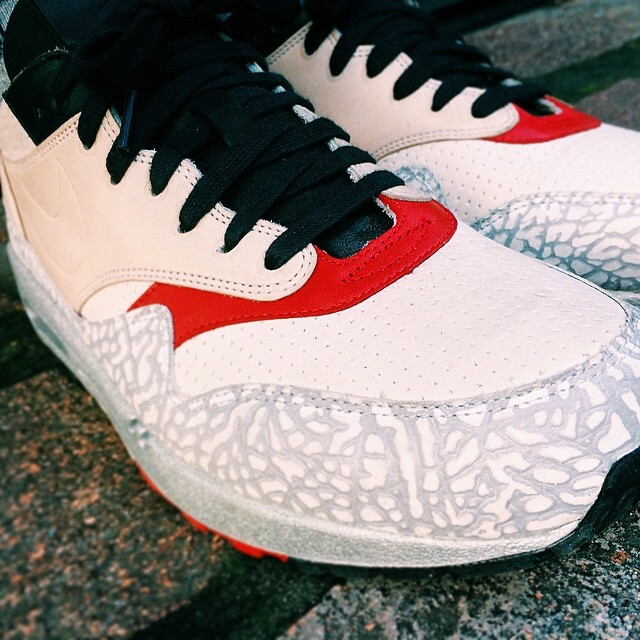 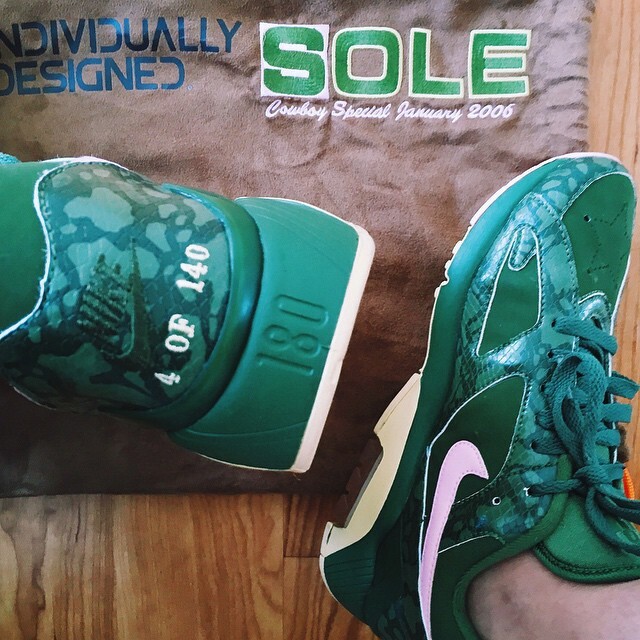 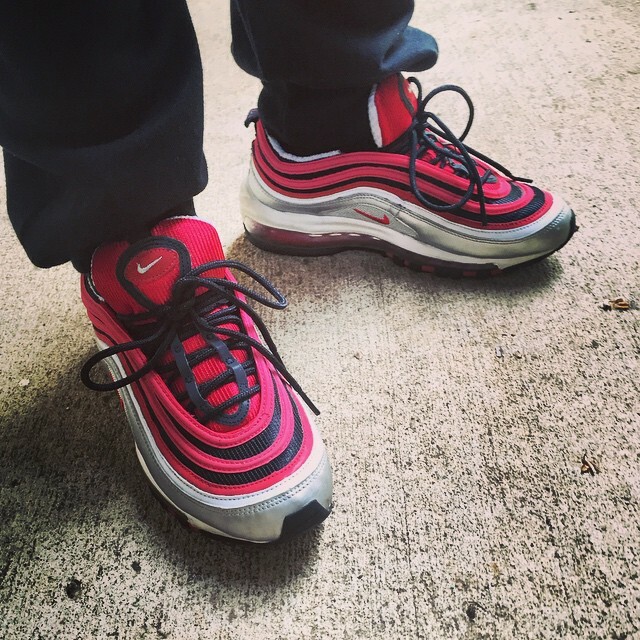 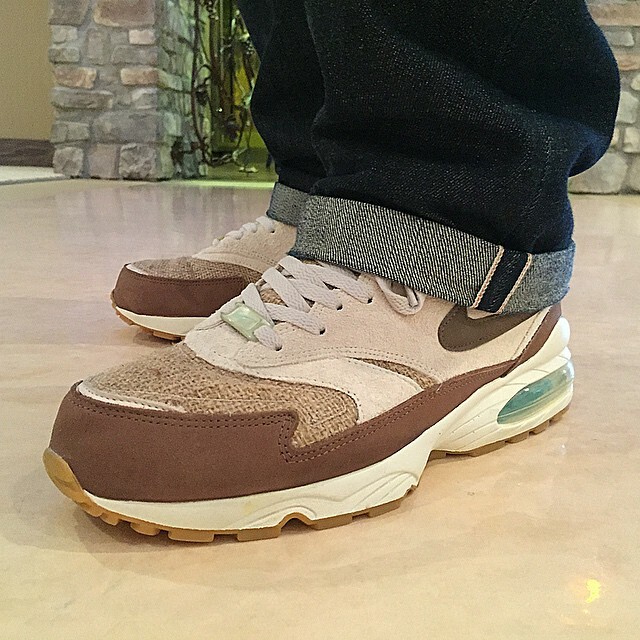 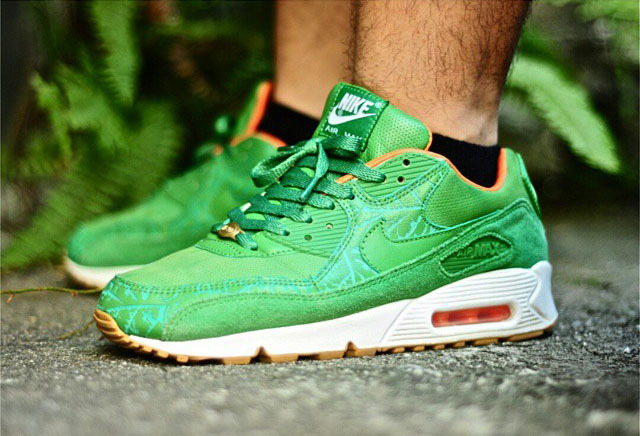 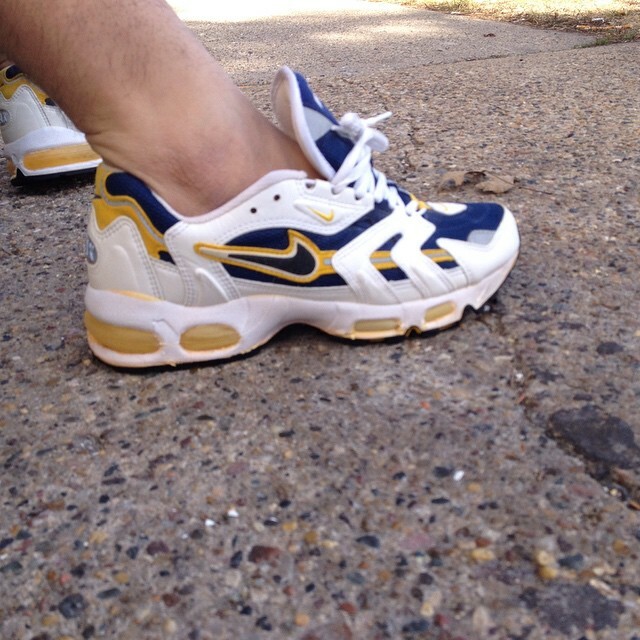 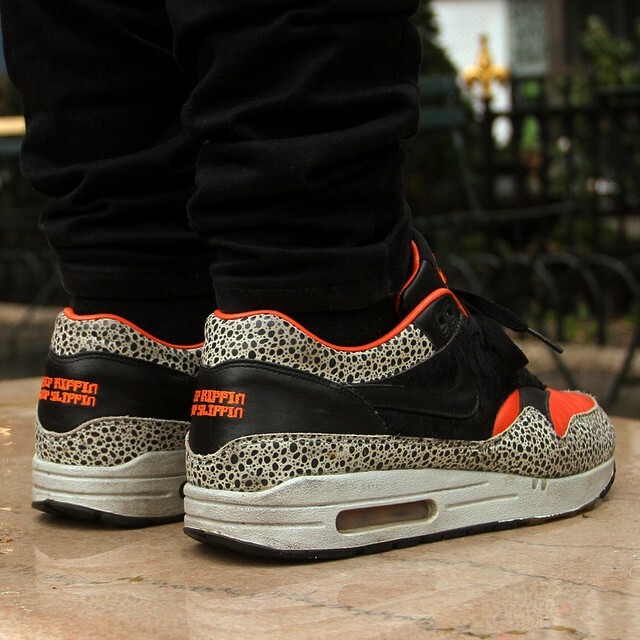 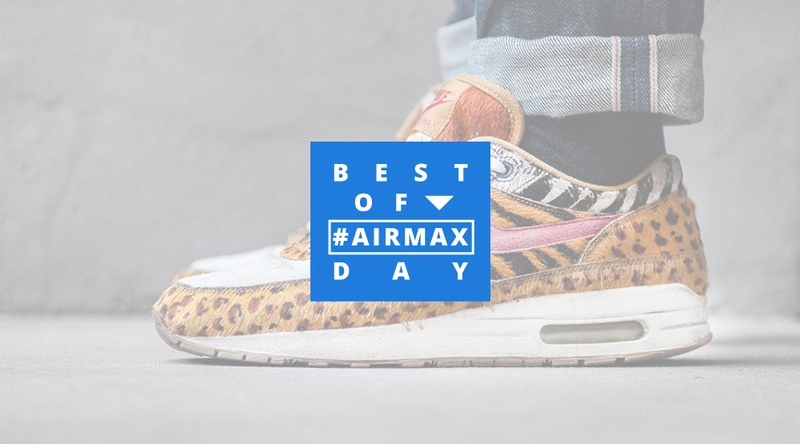 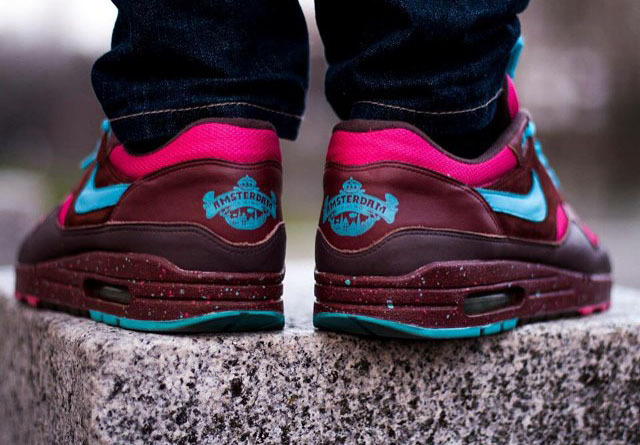 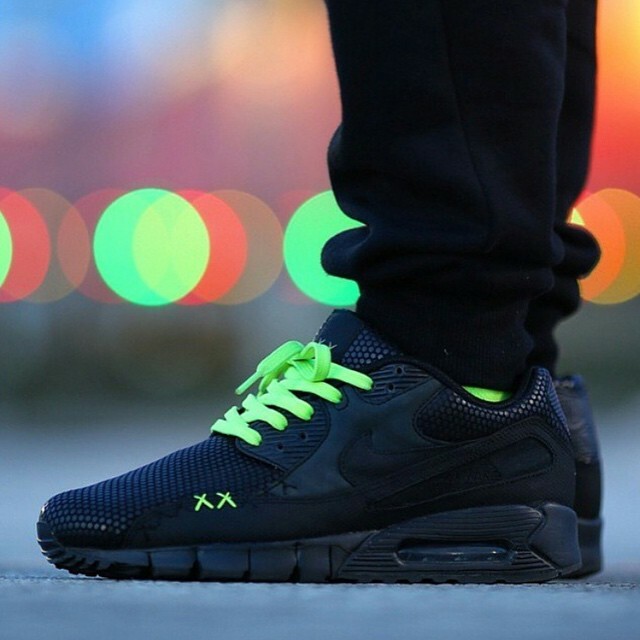 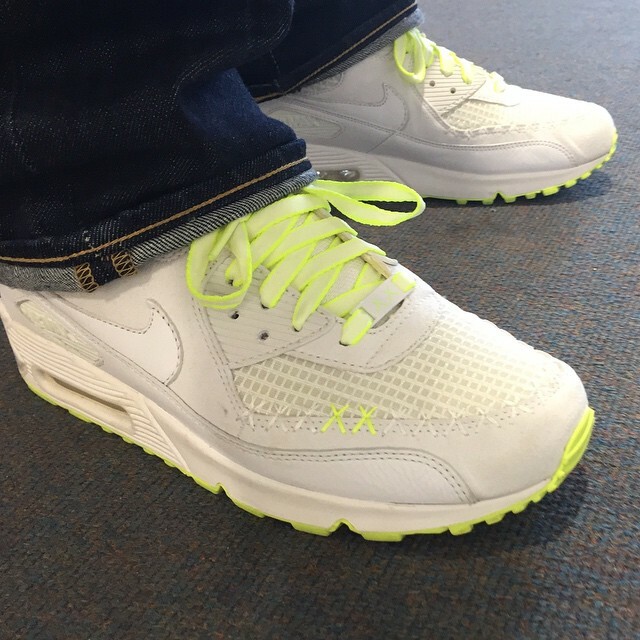 In honor of #AirMaxDay, sneaker fans from around the globe dug deep into their collections to share some of their heat which features the technology. 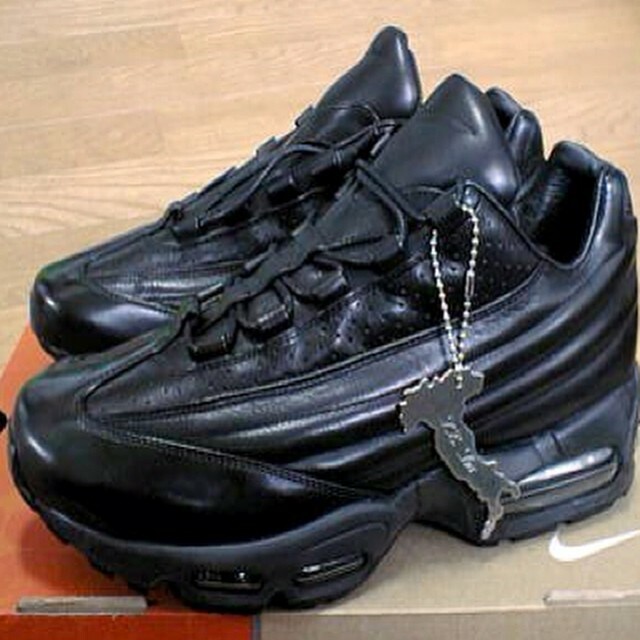 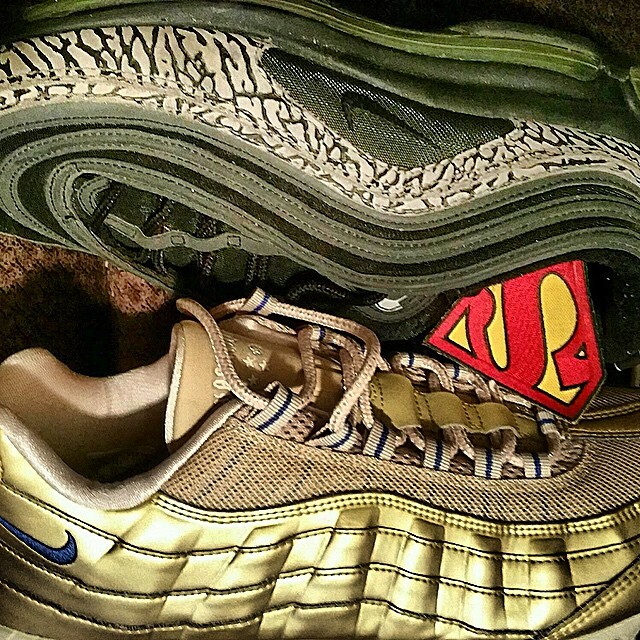 We rounded up some of the most interesting and coveted pairs to show you just how serious it got. 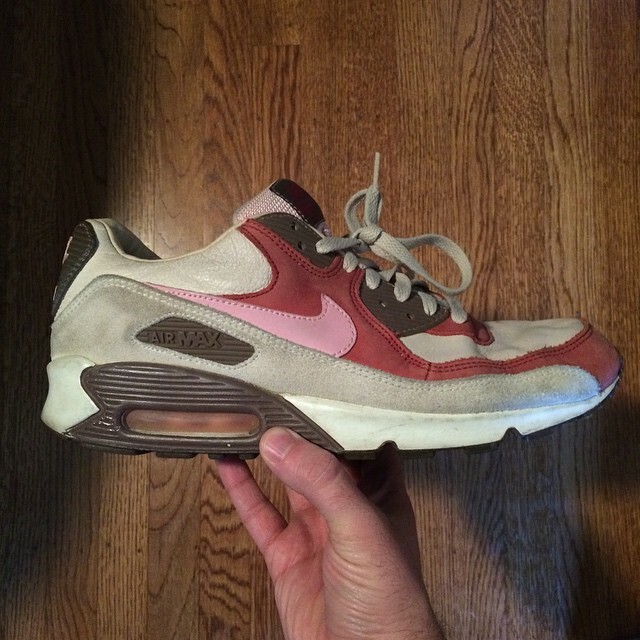 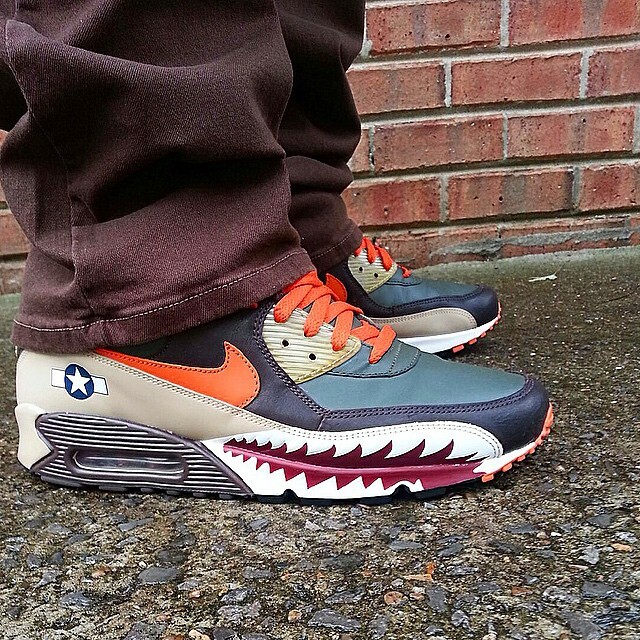 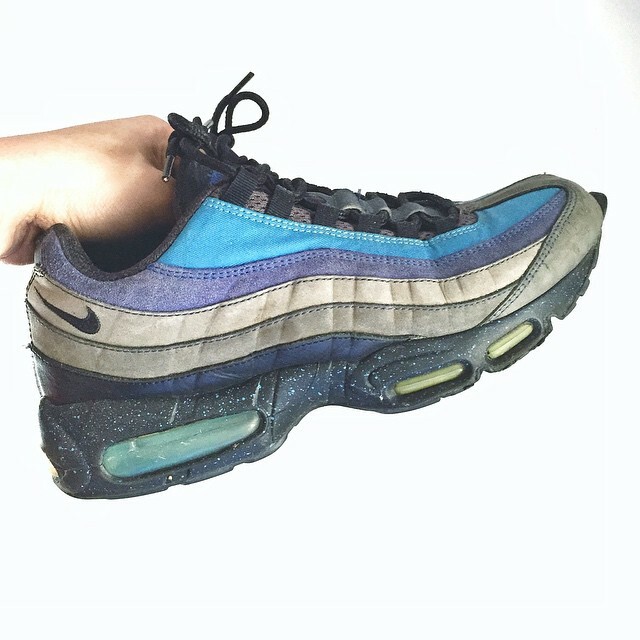 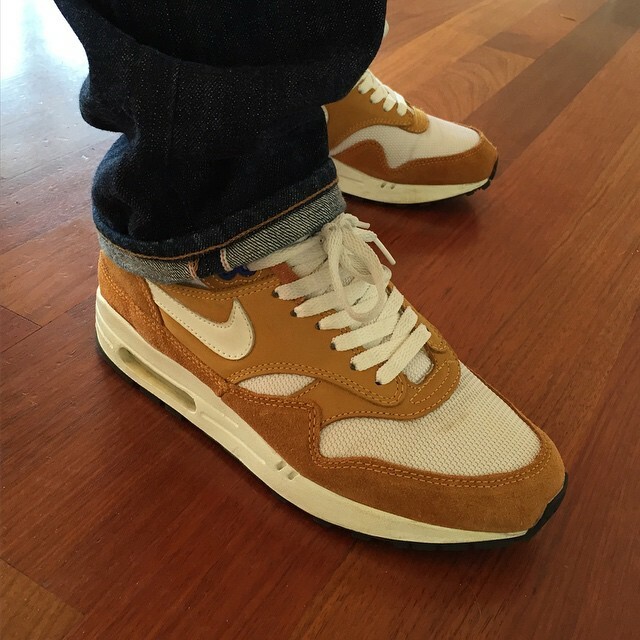 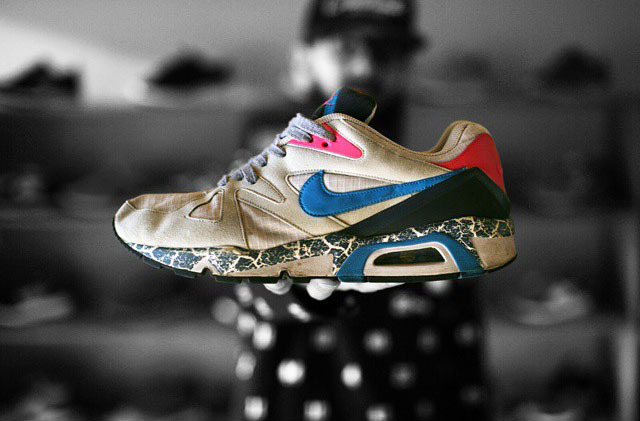 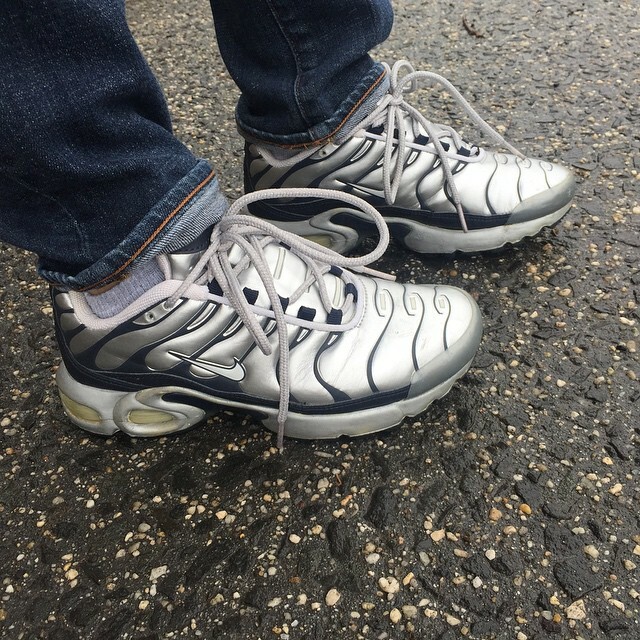 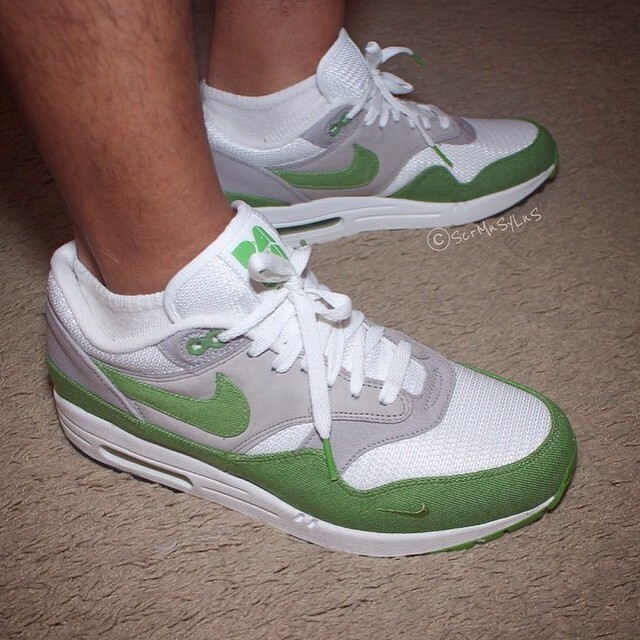 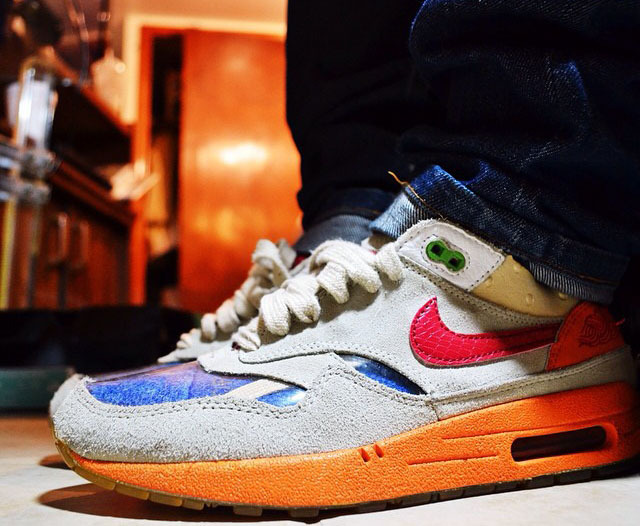 From obscure vintage models, to forgotten favorites, to hyperstrikes, there was no shortage of Air Maxes on Instagram.